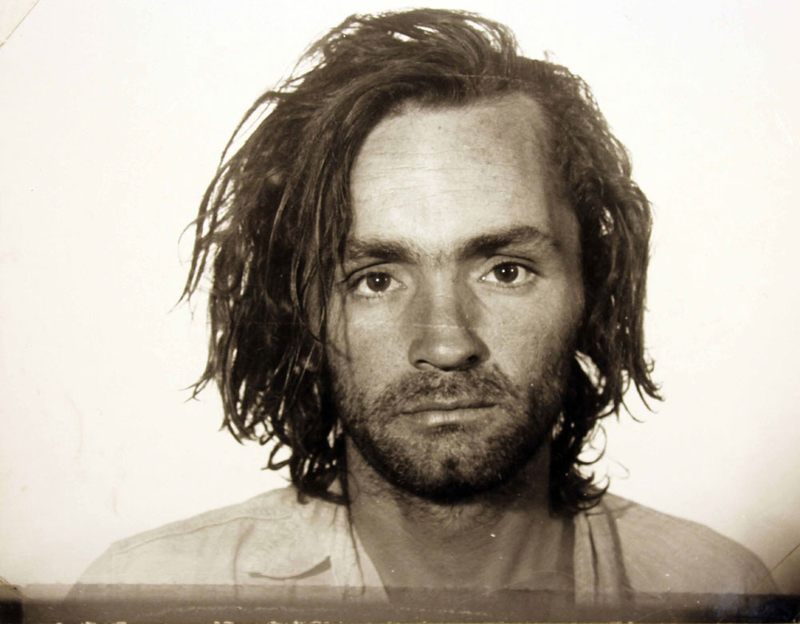 DRG has made its first ever commission, Manson’s Bloodline, a documentary series produced by MY Entertainment and picked up by Reelz and Viaplay. Manson’s Bloodline tells the story of Charles Manson’s grandson, Jason Freeman, and his coming to terms with his notorious grandfather. It’s set to premiere late summer 2018, ahead of the 50th anniversary of the murder spree undertaken by the cult leader and his followers. The series features previously unheard telephone calls that Manson had with Jason from prison, Jason’s battle for his grandfather’s body following his death in November 2017 and exclusive footage of Manson’s funeral from earlier this year. After working closely with MY Entertainment and seeing the wider opportunity as development progressed, DRG decided to fully fund production and commission the show, without a broadcaster commitment, according to the distributor. Reelz has now come on board in the US and DRG has sold the pan-Scandinavian rights to Viaplay. Manson’s Bloodline is executive produced by Joe Townley COO at MY Entertainment and Zak Bagans Entertainment, with DRG’s Richard Halliwell, Elin Thomas and Adam Barth also taking executive producer credits. Halliwell, CEO of DRG comments on this new direction for the business: “Over the past year or two we have increasingly worked very closely with producers and have become integral to the development process of numerous programmes – scripted and unscripted – from both a financial and content perspective. “With our business constantly evolving a full commission was a natural next step and we are delighted that our first greenlight is the high-profile story told in Manson’s Bloodline. Halliwell continues: “The traditional distribution model is no longer viable; distributors cannot sit back and wait for programming to come to them. We need to be quick, flexible and use our market knowledge – and instincts – to grab great content and ensure it moves swiftly from a paper idea into production.